About Us - Commercial Structures Corp.
Commercial Structures Corp. was started in 1976. It is family owned and operated. 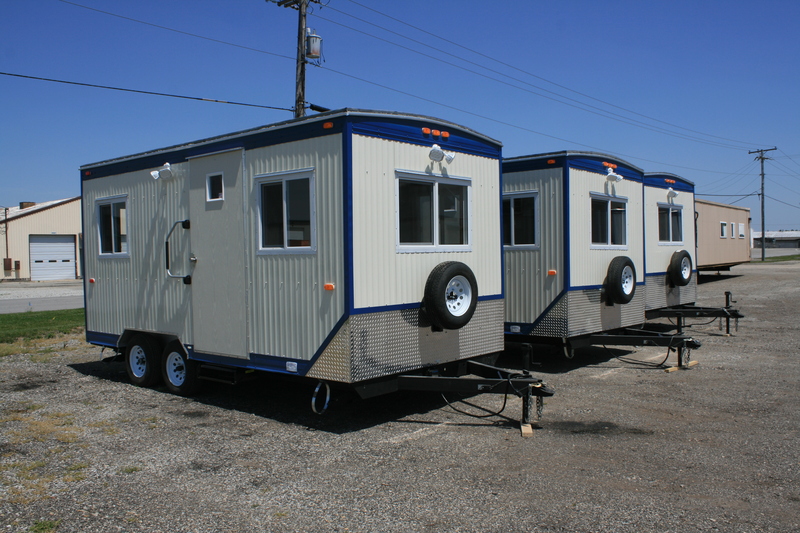 During our thirty plus years, Commercial Structures Corp. has built and delivered thousands of field offices and modular buildings that have been used around the world for every conceivable purpose. Build a high quality building at a reasonable cost. Treat our customers, employees and suppliers with the utmost respect and honesty. Since then Commercial Structures Corp. has become the gold standard for quality and on-time delivery. I will guarantee you, our customer, that Commercial Structures Corp. will not build anything that we don’t believe will do the job for you and that you will be fully satisfied with the quality, appearance and usefulness of your buildings. I also guarantee when you call Commercial Structures Corp. you will receive personal attention and talk to a live person that can answer any questions you may have. Only Commercial Structures Corp. has it!